Step inside this beautiful Mediterranean Revival home in East Garrison only 8 months old with lots of natural light through out, high ceilings and open concept. The Colton plan has a bedroom with en suite downstairs and 2 bedrooms and a loft (4th bedroom) upstairs. The chef in the house will love the large kitchen with granite counters, wood cabinets, stainless steel appliances, gas range and lots of counter space. The home has a large 2 car garage and inside laundry room upstairs. Enjoy the backyard without any adjoining neighbors. 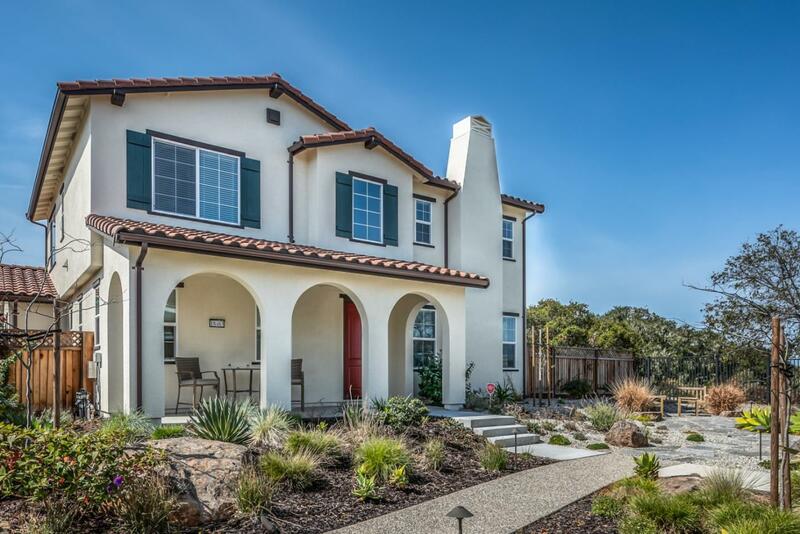 For those fun Beach Days you are only 5 miles away and close proximity to CSUMB.